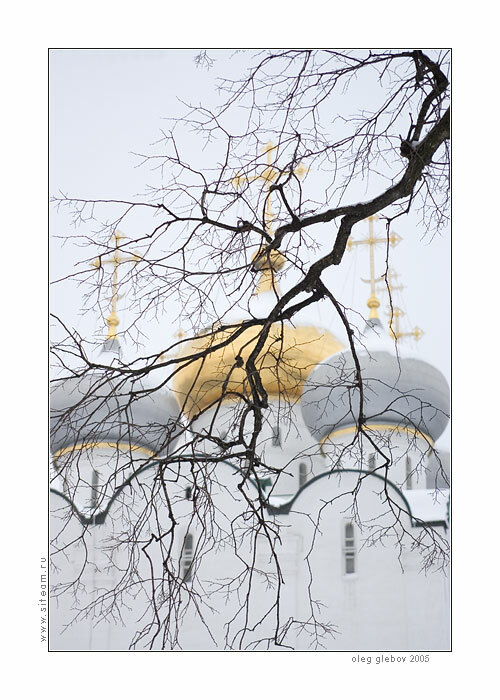 Photo "Domes of Smolenskogo cathedral"
Moscow. Smolenskiy cathedral of Novodevichiego Priory. Very well compo~sed view, great light and details, nice contrasts! a delicate composition... i like it so much! Интересная работа! Очень красиво, с настроением!